The area lies at the foot of the massif Iezer-Doll. 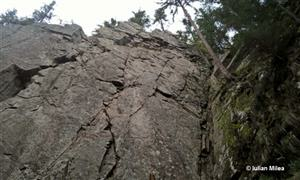 The characteristic of the area: the rock is shale crystalline. The walls are generally sized between 15-30 m.
Routes of rock climbing sports are equipped with anchors, mechanical, ears and top sites with the chain at the Fixed. 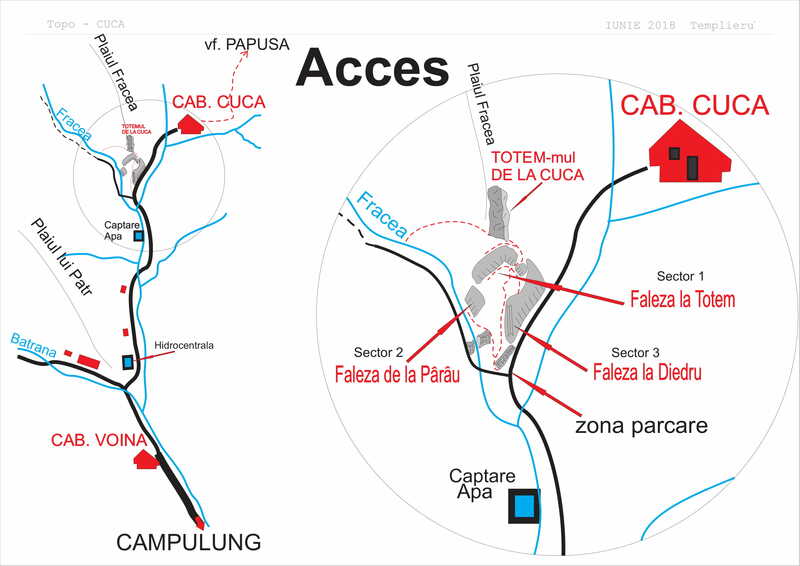 Areas of climbing are presented in detail with sketches and tables, the names of the areas being data depending on the characteristics of the place. Access can be done with the car up to the base of the wall, where I can park 5-6 cars.